“Always something EXTRA" to help TEACH / REVIEW / PRACTICE skills in FUN ways. Your feedback is very important to us. Thank you so much. 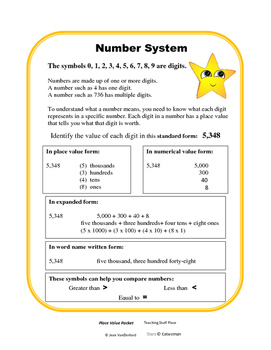 In What Place is Each Digit? 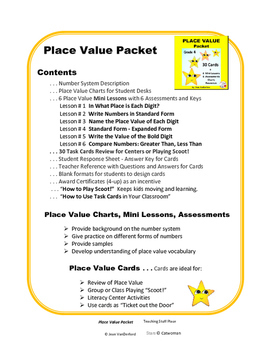 Place Value PREVIEW will show the depth and quality of this Place Value Packet. 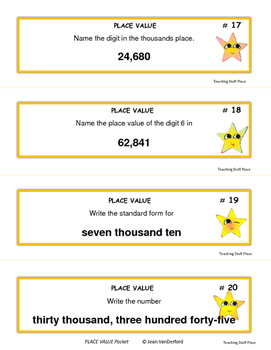 Place Value: In What Place is Each Digit?
. 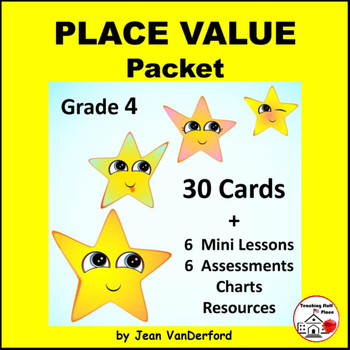 . . 30 Place Value Task Cards for Centers or Playing Scoot! and add your name to our followers.